"Hey may I talk to you about something? Are you free Wednesday at 3?" You have probably already guessed by the title what this post is going to be about. 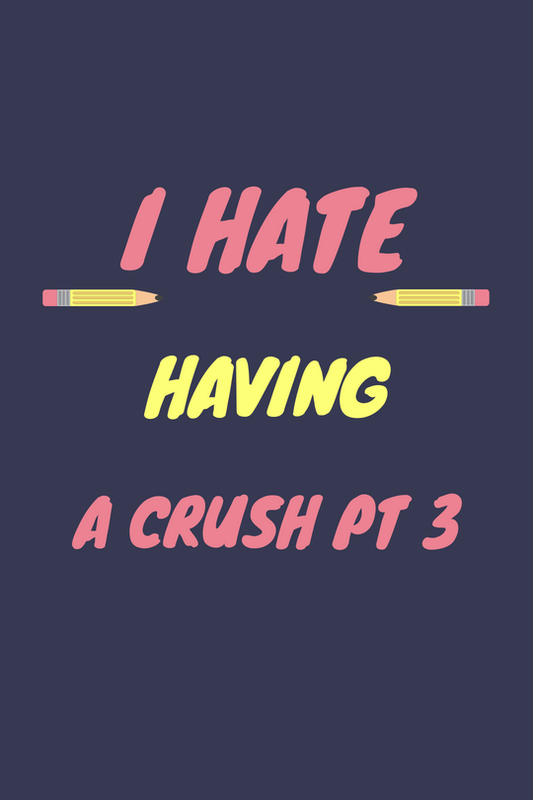 This is " I Hate Having A Crush" Pt 3. The last part of this small series, I didn't even know this was a series but I just liked the ring to it so we are sticking with it. If you haven't read the last two post just like this you may want to do so and get caught up. I'm Learning From You ( Original) Happy Mothers Day! You showed me that being a women is more than just being..
And I'm learning from you over and over again..
And I'm learning from you over and over again. Hey Friends! It's the beginning of a new month, (Happy May!) that means a new #BeBrave story. 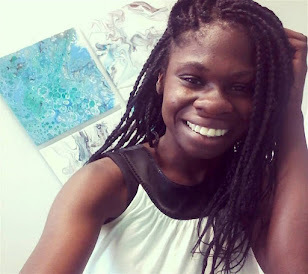 This couldn't have been at a better time to, it is Mental health Awareness Month and so it is even more important that a story is shared today. 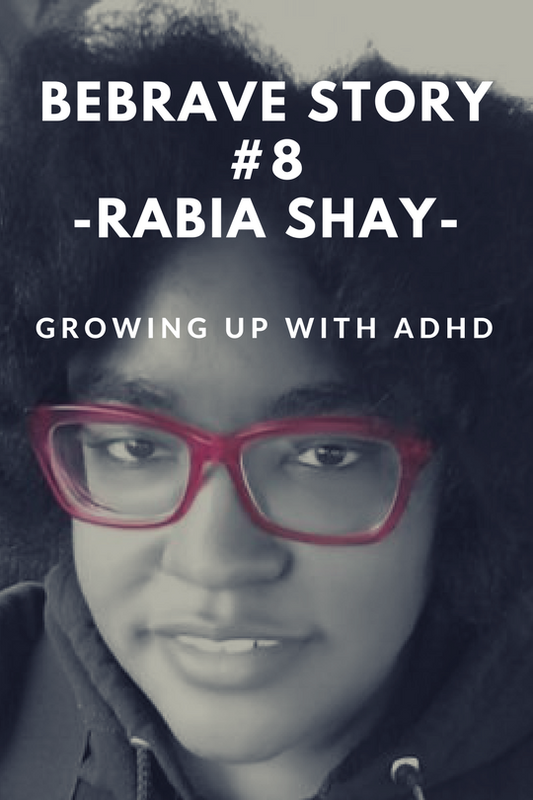 Rabia Shay will be sharing her journey into being diagnosed with ADHD, as well as the stereotypes and obstacles that come with her being a African American Christian dealing with a mental illness.